Biotin is a vitamin our gut bacteria make for us, which we can get from food in small amounts. 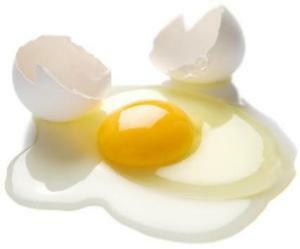 Raw egg whites contain a protein that make it impossible to absorb biotin, so make sure to fully cook your egg whites! Good sources of biotin include tuna, turkey, avocados, and sunflower seeds.